If you’re pouring time and money into SEO without tracking conversions, then you’re making a big mistake. Remember that web traffic is meaningless if you’re not converting anyone into leads or paying customers. It’s like setting up shop on a busy street where hundreds of people come and go to your shop, yet none of bought anything from you. It sounds pretty sad, doesn’t it? 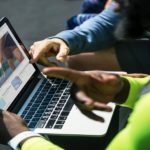 The sad part is, a good number of website owners — particularly DIY WordPress users — are unaware of the link between SEO and conversions. They think SEO is exclusively about bringing people in. In this post, we’ll show how dangerous that line of reasoning is. 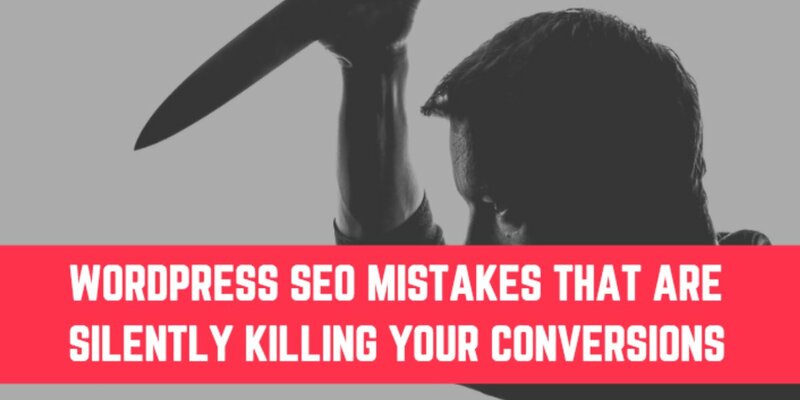 We’ll expose some of the SEO mistakes that not only hold your rankings back but also kill your conversions. 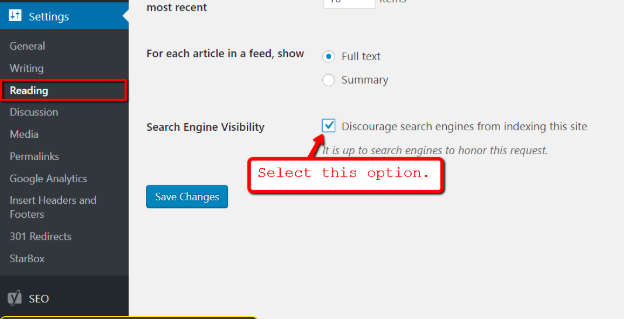 An average WordPress blogger probably doesn’t know that there is an option to discourage search engine crawlers from indexing your website. That’s right — unless your website is still under construction with placeholder text and images all over the place. 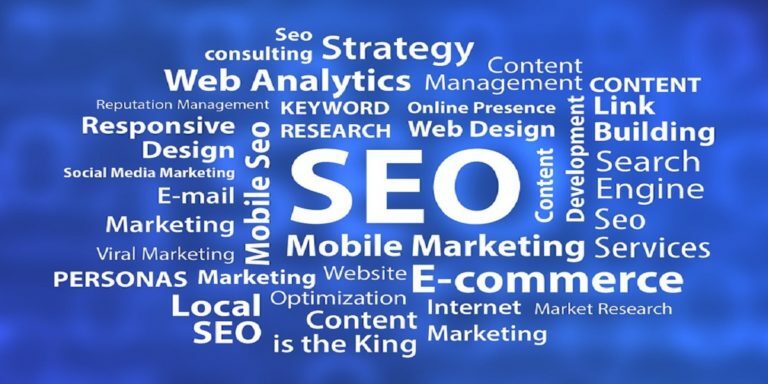 Keep in mind that a search engine crawler’s job is to evaluate the relevance and quality of every content they pass through. Whatever you do, don’t forget to disable this option once you have sufficient quality content on your website. 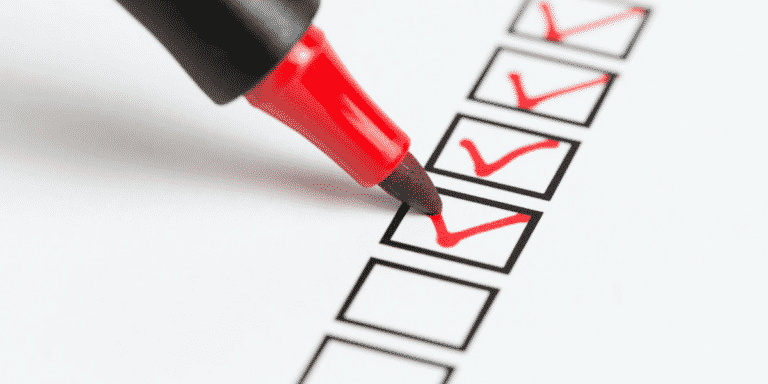 Create a “pre-launch checklist” that includes proofreading everything, removing placeholder images, and disabling this option. Let’s say you finally attained a decent ranking in one of your keywords. But after a couple of days, you realize that more people are bouncing off your website than converting. The first suspect is your website’s loading speed, which can quickly put off your potential leads — prompting them to look elsewhere for what they need. According to Kissmetrics, around 40% of users don’t hesitate to leave websites that take over 3 seconds to load. That’s nearly half of your prospects gone before you even get the chance to convert them. On top of the higher bounce rate, your website’s loading speed is also one of the known on-page SEO factors. Fortunately, boosting your WP speed performance isn’t necessarily difficult. With plugins like WP Rocket and Imagify Image Optimizer, you can easily integrate features that can optimize your website’s loading speed. This includes lossless image compression, database caching, and code minification. You can also use Google PageSpeed Insights for a more thorough assessment of your website’s performance. In addition to detecting the issues that demand your immediate attention, it’ll also provide you with recommendations on how to fix them. If you want your SEO to generate profitable results, you need to make sure you’re targeting the right keywords. Don’t target broad keywords regardless of their traffic potential. Doing so will pit you against better-funded competitors — usually with a dedicated SEO team that works round the clock. Instead, you should look for long-tail keywords that are not only less competitive, but also target a narrower, more driven audience. Apart from keyword suggestions, Ubersuggest also provides essential metrics that help gauge their feasibility. When researching keywords with Ubersuggest, a rule of thumb is to avoid keywords with a competition rating of 1.0. In fact, if you’ve never done SEO before, you should shoot for keywords with a competition rating of 0.4 or less. 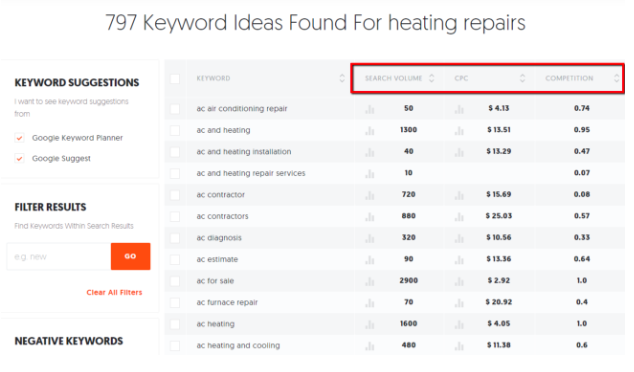 You should also use the “Filter Results” tool to find keywords with commercial or question-based terms, like “how to,” “buy,” or “hire.” These are usually found in keywords that are used by people who are just about ready to take action. After you identify your target keywords, you don’t just mention it once in an article and call it a day. Take note that search keywords pertain to a user’s expectations. If you want to engage and compel them to convert, your content must be built around your keyword strategy. Keywords must be the primary focus of your content, not just something you add after the fact. How to make sure you accomplish this? Well, if you can insert your target keyword naturally in the right places, then you’ll know you’re on the right track. A tool like Yoast SEO can help guide you on how to weave your target keyword into your content. It works by analyzing your post’s keyword optimization in real-time, providing clear, easy-to-follow guidelines. Yoast SEO also allows you to edit your post’s meta description, URL slug, and page title — all in the same place. You guessed it — these are also great areas to put your target keywords. Finally, don’t forget that search engines like Google are all about user experience. That’s why you shouldn’t stop until every single detail of your WordPress website is optimized for user experience, including your website’s permalink structure. The key here is to use something that’s readable, enticing, and memorable to your users. And with WordPress, the most SEO-friendly permalink structures would be the “Post Name” format and a custom structure that includes the category. 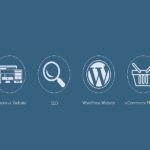 If you want your WordPress website to generate truckloads of money, then you need to do SEO and CRO hand in hand. Of course, neither aspect is meant to be easy. 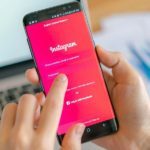 But once you understand and correct what you’ve been doing wrong, you should be well on your way to unlocking your website’s maximum profit potential. What were the particular WordPress SEO mistakes have you committed in the past? Think we missed something that definitely deserves a mention? Marc Sullivan lives and breathes writing. He loves writing about anything and everything under the sun — from sports, business, health, and finance. Thank you for sharing this article. This was of real help. Marc, I want to thank you for sharing this amazing article! 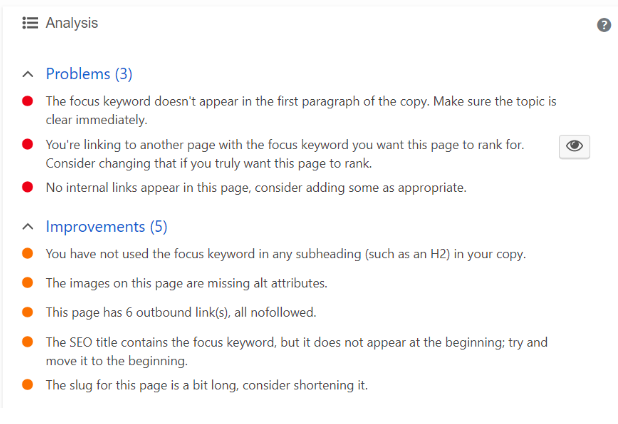 Got some key takeaways that I think will definitely improve my SEO on my wordpress websites. also the tool you mentioned: Ubersuggest was new for me. 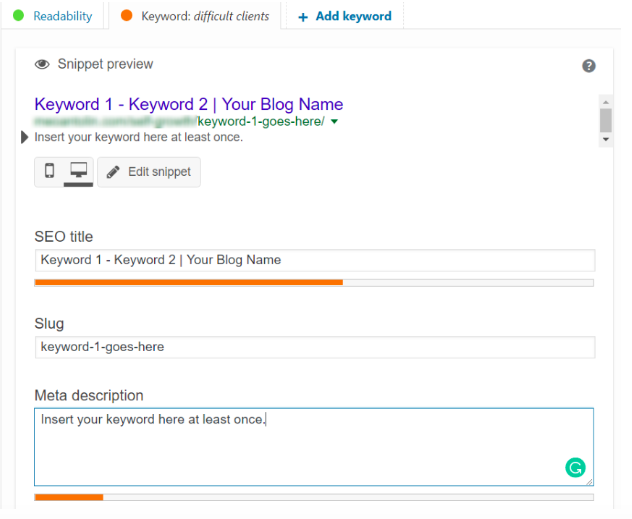 I took a look at the tool and it is certainly the best keyword tool I know. Before I saw Ubersuggest I used LSI Graph, but that’s just a generator for longtail keywords. I really want to thank you for helpling improving my SEO game. My website has 3 blog posts only and i am adding new post after every 3 days should i have to Discourage search engines from indexing my website or not. I am quite new to the Ubersuggest tool that you have mentioned in this post. Still, I haven’t used it for keyword research. Currently, I am using the Google’s Keyword Planner tool. So can I know what is the advantages of using Ubersuggest over Keyword Planner? Every Webmaster gives his time and spent his money for the conversion of their potential lead but if you are doing even a small mistake then all your efforts are going in vain and killing your conversions silently. Really liked the article. We have recently changed Permalink Structure of site and we noticed positive results. Website loading time is one of the main factors of rankings. Most of the websites that have less loading time rank better in the search engine and produce better traffic as compare to the website that has less loading time. Useful article, thanks for the information. This is helpful for us.